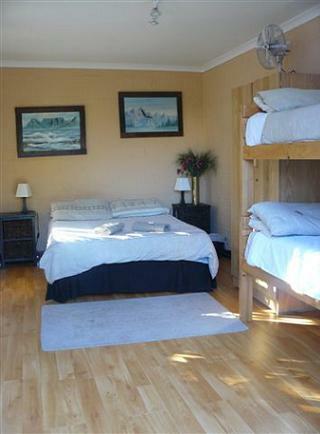 Have a look at the following Cape Town backpackers! South Africa is the perfect backpacking country where lots of people from all over end up! 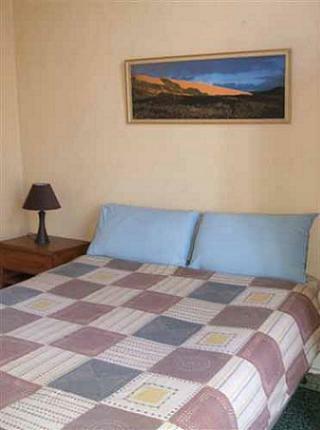 Most of the backpackers are well situated and offer various activities. This is a nice way to meet people and have fun! 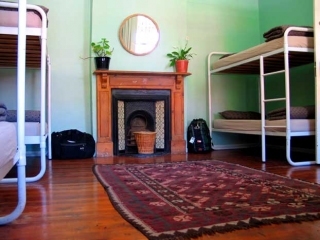 The backpackers I have listed below are in Long Street and Kloof Street or close by. Long and Kloof streets are the main streets in Cape Town city centre and most of the Cape Town backpackers are located here. It's very convenient as lots of restaurants, coffee places, shops, museums, Long Street Baths, Company Gardens, 24-hour internet cafes will be at your door steps. Beaches , Table Mountain and other touristic attractions are within easy reach via public transport. . Here, you can enjoy your holiday without having to hire a car. Click on the image for more details about each backpacker. This is a 5 stars backpacker. I really like their way of thinking: they keep a basket of wool in the lounge that you can knit anything and then they sew it up and give the blankets to sick babies! You can only be happy in this place! 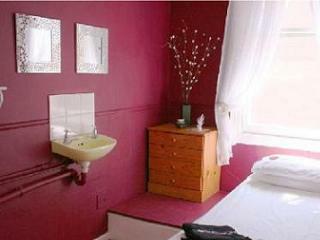 The vibes are great and their ensuite rooms are very stylish with Wi-Fi access. I like this backpacker with its rooftop Garden with great views of the city centre. Lounge, 2 bars, satellite TV, internet, reading corner and tourist shop. I like their cozy lounge with bar and sundowner balcony overlooking Long Street. I like the Victorian building, the 2 large wrap-around balconies from which you can see Table Mountain or spy on the busy street life. Table View is the paradise of windsufers and kitesurfers or any other water-sports enthusiast so if you are one of them, you should definitely stay in one of the following Cape Town backpackers. This is a quiet place with a nice garden, just perfect to relax in one of the hammock after a harsh windsurfing session! 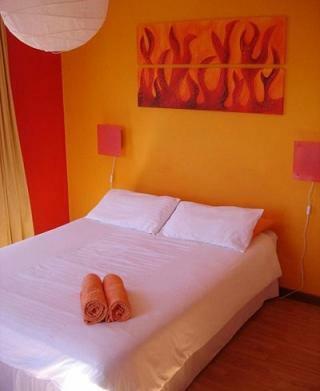 I also love the colourful and stylish bedrooms and...the swimming pool! Free bikes are available to cruise the neighborhood and go to the beach. Duvets and linen supplied for freed in all rooms. Clean kitchen, lounge with TV, play station and a soccer table. This is a 4 stars backpackers with a jacuzzi! There is a modern kitchen to cook yummy meals. Still looking for a place? 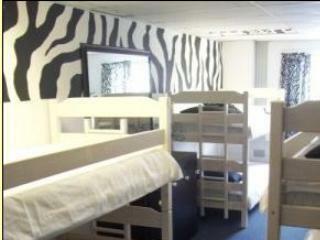 Go and check on Hostel Hostel Bookers who are specialised in backpackers in Cape Town and all over South Africa.